There have been many sports cars throughout the automotive history, many of which are now considered icons. Some have modern-day equivalents from the same brand while others were discontinued. Other modern sports cars have stepped in to fill the gaps. Take a look at some of the most iconic sports vehicles from various times in the automotive history. The vehicle known as the Shelby Cobra in the United States is frequently referred to as the AC Cobra in other markets. This sports car has a Ford V8 engine, and starting in 1962, it has been produced intermittently in the US and the UK. 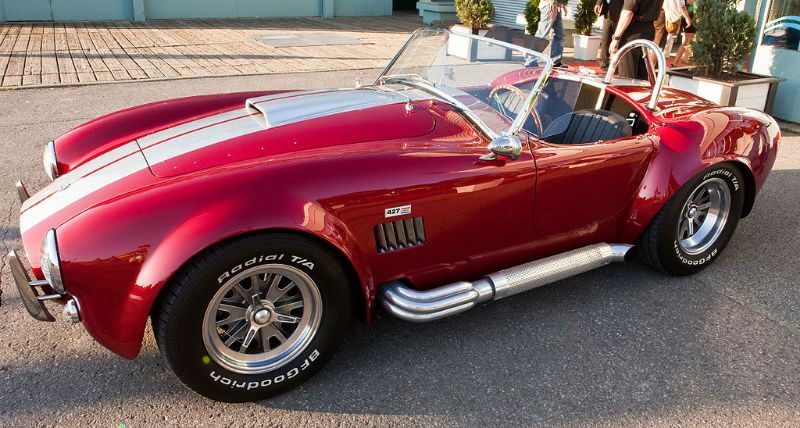 The Cobra came from Carroll Shelby’s dream of creating a sports car that bore his name. 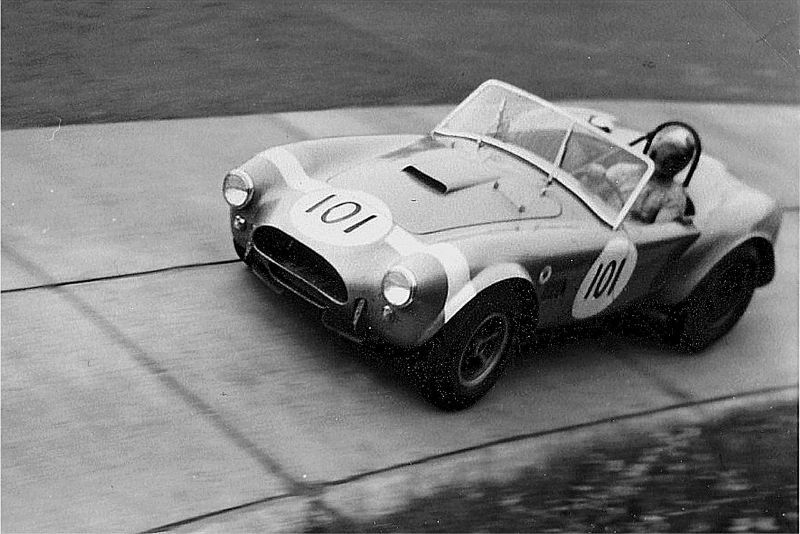 It began in 1961 when AC Cars gave Shelby a body without an engine to work on in California. 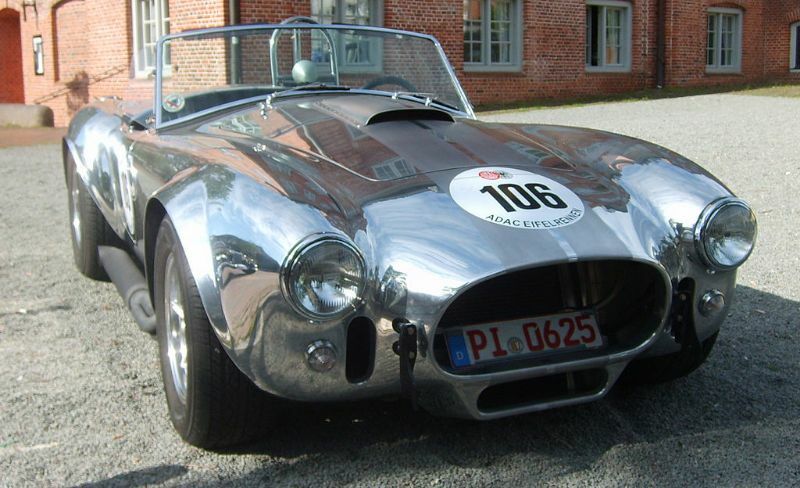 He got help from mechanics and Ford Motor Company, introducing the very first Shelby Cobra in 1962. This original Cobra used the Ford 260 engine, but it quickly became a 289 V8. Right from the start, the Cobra was a hit, thanks to its small dimensions, brute power, and lightweight body. A few years later, Shelby began working on his Cobra 427, which used a big-blog 7-liter Ford engine. It was unheard of to give a vehicle this size the 450 bhp and 600 Nm of torque the engine produced, but Shelby wanted it as powerful as possible. The installation required widening and stretching the suspension and chassis slightly, although most parts remained the same. This version of the Cobra took a little over 4 seconds to reach 60 mph and only needed 10.3 seconds to hit 100 mph. Those are great figures, even by modern automotive standards. The focus of the Shelby Cobra 427 was performance, so there were not many creature comforts or unique features inside. The full instrumentation was seen as a necessity. Every Cobra 427 was a roadster with a basic canvas featuring some plexiglass side windows. Of the classic cars you might stumble across today, the classic Cobra 427 is among the most expensive and searched-for. One in perfect condition will easily sell for over $1 million. The good news for those who love the original Cobra is that starting in the early 1970s, many automakers made replicas of the Cobra 427. These are much more affordable than the real deal. You can even find an exact clone of it. In reality, Shelby only produced 348 Cobra 427s between 1965 and 1967. Most were street cars, with a few Competition or Semi-Competition models. Most of the Cobra 427s that survive today are owned by either automotive clubs or Shelby historians. Today, the Shelby name lives on in specific versions of the Ford Mustang, but there is not a current Shelby Cobra in production.